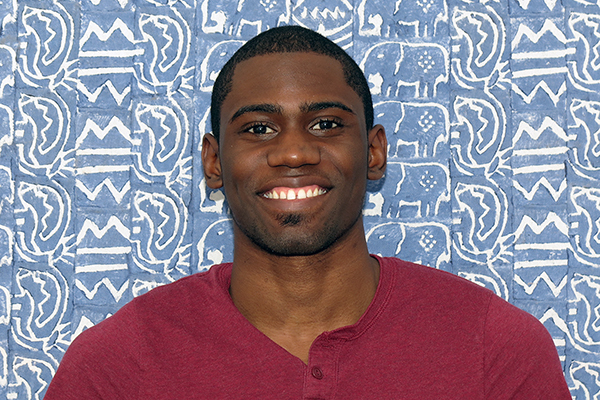 PfaP is delighted to welcome Marcus Blyden as one of our 3 new outstanding interns this semester. I am proud to say that I am one of the newest Pack for a Purpose interns. With graduation looming over my head like a medieval guillotine, I was frantically sending out resumes for an internship for much-needed experience, settling for anything with the word “writing” in its description line, but not really finding something that sparked my interests. That is until I found out about PfaP and the wonderful work they were doing. I never envisioned myself working for a non-profit, but I must say that it is truly rewarding. The sense of accomplishment after finishing a task for PfaP doesn’t just come with the relief of checking something off your to-do list, but is also accompanied by the sense that you were able to make a Big Impact in the life of others. My ongoing responsibilities include updating current content and adding new content to the website while using Pinterest, Facebook, and Photoshop in order to engage our audience. I have also been putting my networking skills to good use by bringing in musicians who are now in the process of creating a promotional music video for PfaP. I am currently a Communication and English major and hope to share my creative skills and passion for writing with Pack for a Purpose in order to enable them to accomplish even bigger and better things. I enjoy writing and creating stories on my off time and hope to transfer those skills into television and movies one day.